The vehicles, equipped with safety drivers as well as lasers, radars and scanners, will navigate a 3-kilometer area in the northern German city, which is also building a new testing ground complete with intelligent traffic lights. “To make driving even safer and more comfortable in future, vehicles not only have to become autonomous and more intelligent — cities must also provide a digital ecosystem that enables vehicles,” Axel Heinrich, VW’s head of research, said April 3 in a statement. Here we go! From now on, #Volkswagen Group Research is testing automated vehicles in urban traffic in #Hamburg. 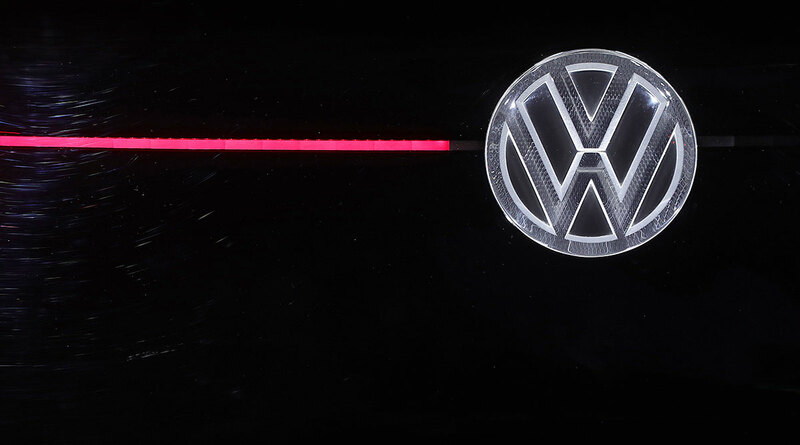 VW’s effort is part of the car industry’s race to keep up with Waymo, the autonomous driving unit of Alphabet Inc.’s Google, which is widely seen as the leader for future robo-taxis. To advance the effort and save costs, companies are also forming alliances, including BMW AG’s plan to team up with Daimler AG on self-driving cars. While most are pushing for cars that’ll eventually be driverless, some like French manufacturer PSA Group have decided to pull back for cost reasons. Autonomous vehicles are ranked on a scale from one to five, ranging from cars without any assistance systems to vehicles without drivers. BMW has been testing so-called Level 4 highly automated vehicles — the same as VW’s Golfs — in Munich since 2017.